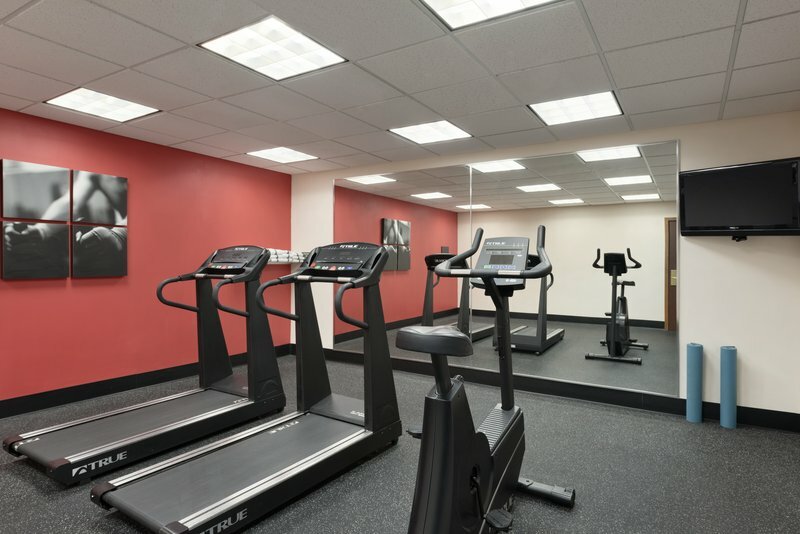 Country Inn & Suites provides rooms, fitness center, and complimentary breakfast just a few blocks from the Historic District. 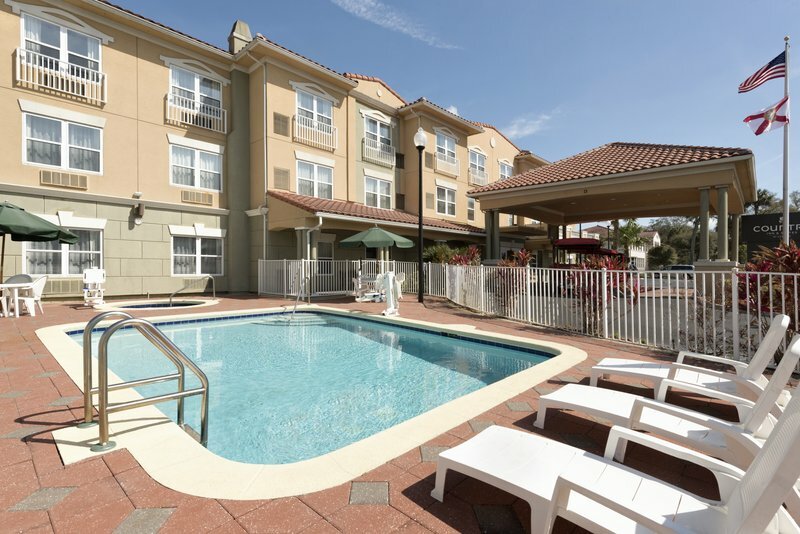 Country Inn and Suites provides a place to stay in historic St. Augustine, whether you are traveling on business or are visiting the nation's oldest city with family and friends. This hotel is located on San Marco Avenue near historic downtown offering a great location to all the area's attractions, restaurants and shops. 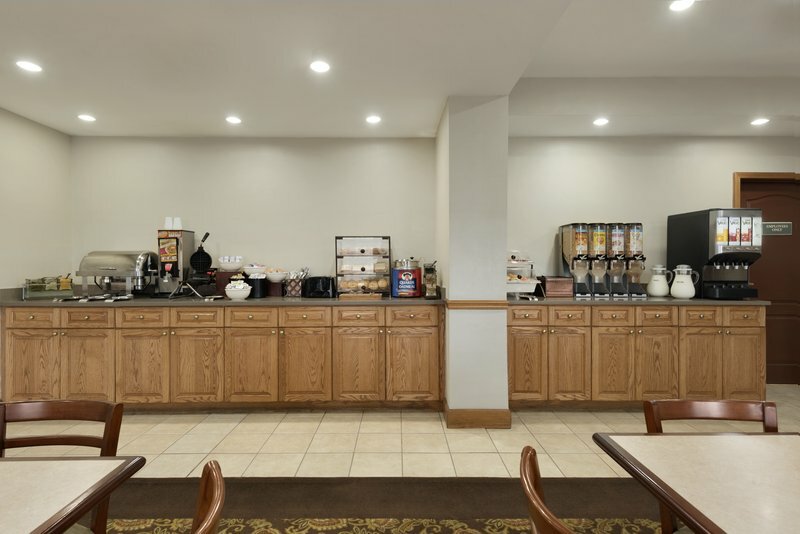 Country Inn and Suites offers amenities like an outdoor pool and spa, free hot breakfast, free parking and complimentary high-speed Internet access. 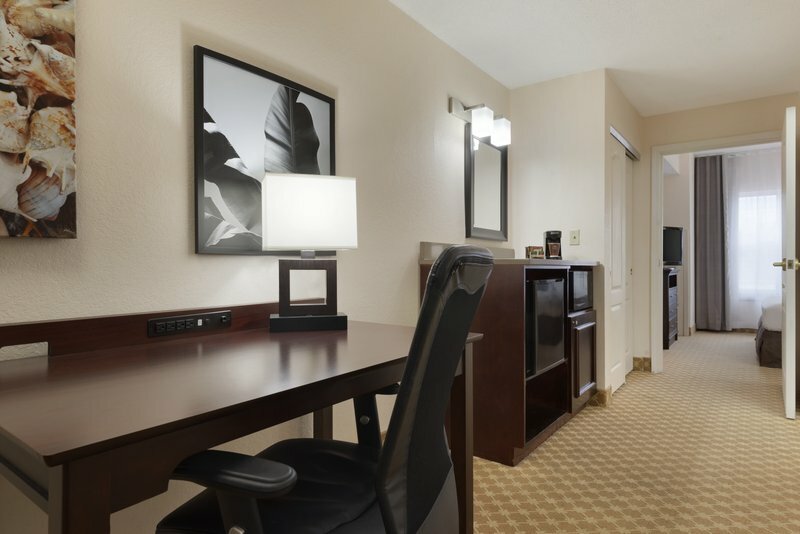 Each room and suite at Country Inn offers a microwave, refrigerator, hair dryer, cable TV, and more. Their comfortable rooms come with either one king bed or two queen sized beds, and the suites include a king bed and a private in-room Whirlpool tub. Enjoy a stay at this hotel and utilize the trolley service pick-up to go sightseeing around historic downtown. There are excellent area attractions such as the Castillo de San Marcos, Ripley's Believe It or Not! and more, as well as delicious restaurants and unique shopping options close to the Country Inn and Suites. Free Wi-Fi, Cable TV, Free hot breakfast, Outdoor pool and spa, Free Parking. Be the first to Review Country Inn and Suites!